My Favorite, late summer, anti-parasite fruit! A great fig should look like it’s just about to burst its skin. When squeezed lightly it should give a little and not spring back. It must be almost unctuously sweet, soft and wet. Forget about apples – Mithradates the Great of Pontus (born in 134 B.C.) is credited with ordering his citizens to eat at least one fig per day to ward off disease. This pronouncement has held more than its weight in truth in the centuries since. 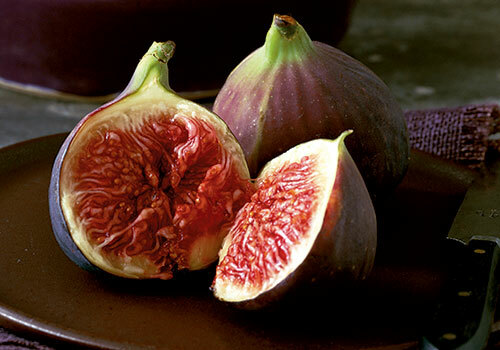 Fig is a succulent little fruit with blooms and seeds inside its fleshy skin, and is very nutritious. While it’s rich in natural sugar, it also has the distinction of containing as much calcium, fiber and antioxidants as any plant-based food. Each fig also provides just the right amounts of the nutrients magnesium, manganese, calcium, copper, potassium, vitamin K, and vitamin B6. Together, these compounds have the capacity to regulate blood sugar levels, inhibit kidney and liver problems and cancer (specifically postmenopausal breast cancer), prevent macular degeneration and high blood pressure, aid in weight loss, and protect the heart. Figs in dried form contain even greater nutritional value than fresh, making them perfect for ancient or modern nomads. Try chopped figs in a new type of Greek salad, one including fennel and lettuce leaves, arugula, and shaved Parmesan cheese. Figs health benefits to treat mild disease such as get rid of acnes or pimples to prevent some cancer disease such as prostate cancer. Figs are rich in beta-carotene, another high nutrient content in it is carbohydrates. It’s contain vitamin A, C, E and K and other vitamins, also minerals such as calcium, copper, iron and so on. Coumarin content of the figs, may also reduce the risk of Prostate Cancer. Eating figs regularly can help reduce the risk of breast cancer and colon cancer. The soluble fiber found in figs called Pectin helps in reducing blood cholesterol. The content of Potassium, Omega 3 and Omega 6 on fig fruit helps to maintain blood pressure and coronary heart attacks. Figs leaves have healing properties. Decoction of fig leaves can help patients with diabetes reduces the amount of insulin intake. 5. Consume figs can reduce fatigue, improve brain memory and prevent anemia. 6. Because laxative effect, consume the fruit is very helpful for treating chronic constipation. 7. Daily consumption of figs is an effective drug for the treatment of hemorrhoids cure. 8. When applied to the skin, baked figs can cure inflammations like abscesses and ulcers. 9. Due to its high water content, mashed figs acts as an excellent skin cleanser and helps in preventing and curing acne. 10. Figs are rich in calcium and calcium is an excellent alternative for the therapeutic treatment of people who are allergic to dairy products. 11. Figs are rich in natural Benzaldehid as Phenol and Anti-Tumor Agent and Micro-organisms can kill pathogens, fungus and virus in the human body. 12. Fig fruit is rich in dietary fiber, which makes them very effective for weight loss program (Obesity). 13. Content of Calcium and Potassium in figs prevent bone thinning (osteoporosis), and helps to increase bone density. 14. Content of Tryptophan in figs, induces good sleep and helps get rid of sleep disorders such as insomnia. One of the most impressive nutrients in fresh figs is its fiber. 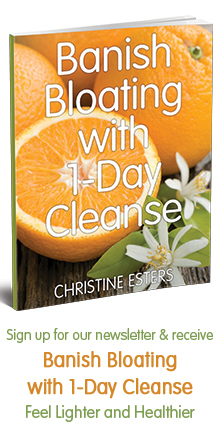 Fiber helps keep your digestive system working efficiently. A fiber-rich diet also helps lower your overall cholesterol levels. Eating a diet rich in fiber is also a smart way to lower your risk of type 2 diabetes, and potentially reduce your chances of getting certain types of cancer. A 1/2-cup serving of fresh figs contains 2.9 grams of fiber. That translates to about 12 percent of the 25 grams of fiber women need each day and about 8 percent of the 38 grams men need daily. Preheat oven to 350 degrees. Remove the stems of the kale and cut into pieces. In a large bowl, massage the olive oil into the kale and season with salt, pepper, and Chipotle powder. Place kale on baking sheets and roast for approximately 15-20 minutes or until kale starts to crisp up. 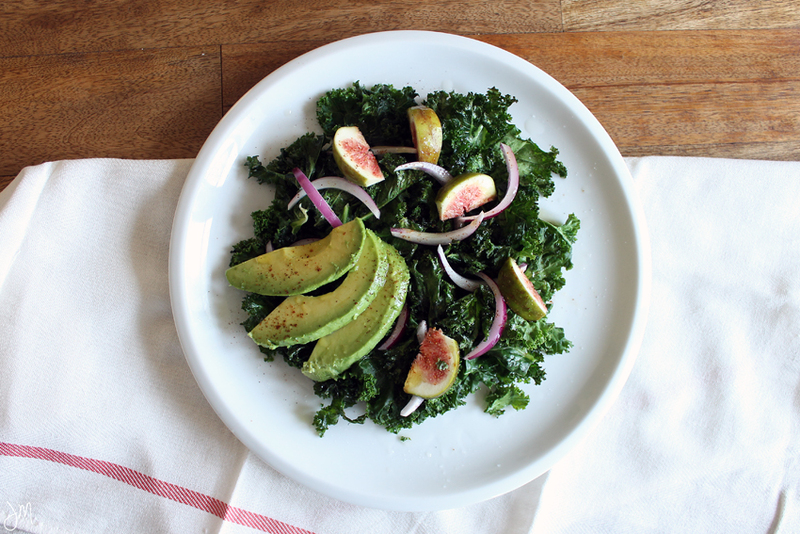 Make a bed of the roasted kale on a plate. Sprinkle the red onions, figs, and avocado slices on top. Drizzle with a dash more of olive oil and squeeze the lime juice over. If you’ve loved this recipe and want more of my Health Gut Coaching Program, then click here www.adventureinwellbeing.com to join my 6 Month Program to maximize your results.